The Kriya technique was hidden in secrecy for many centuries. It was revived in 1861, when the great yogi Mahavatar Babaji taught the technique to his disciple Lahiri Mahasaya. Lahiri then taught the technique to his disciple Sri Yukteswar, who taught it to his disciples, including Paramhansa Yogananda. 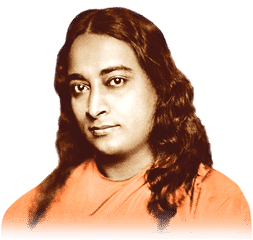 Yogananda then popularized Kriya Yoga through his book, Autobiography of a Yogi, and through his public teaching in the West. Kriya has been taught in an unbroken link of spiritual succession to this day. Where and How Do I Learn It? The Kriya technique is taught through initiation by one of our Kriyacharyas or Kriya Yoga teachers who are authorized by Swami Kriyananda, who himself was authorized by Paramhansa Yogananda, to pass on the Kriya technique. Many of our teachers have been initiating people into Kriya Yoga for more than 20 years, and teaching meditation for over 40 years. We give Kriya initiations most often in the United States, India, and Italy, however our teachers often travel to other countries including Mexico, Russia, Singapore, New Zealand, and other countries to give initiations. Before you can be initiated into Kriya Yoga, there is a process of preparation which includes study of Paramhansa Yogananda’s teachings and practice of other meditation techniques. This process takes about a year, and can be done in a few different ways depending on your location. If you are near one of our centers, we ask that you learn the techniques through them. If not, they can be learned through online classes or a through ordering the books. During this process, and after you learn Kriya Yoga, you will receive personal spiritual support, resources, and ample opportunity to ask questions of our experienced meditation teachers. 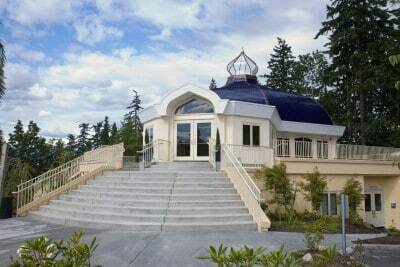 If you live near an Ananda Center, you can contact them for details on the Kriya Yoga preparation courses they offer. Preparing for Kriya Yoga at an Ananda Center is ideal if possible. Having an in person connection is invaluable. This includes a series of four online classes designed to guide you through the process of preparing to learn Kriya Yoga. This is the ideal way to learn for those not near an Ananda Center. You will have lots of support from your teachers and fellow Kriya Yoga students. This option is suitable for those who do not have easy access to a computer. The books are also a great secondary resource to both the online and in-person courses. What is the technique of Kriya Yoga? Kriya Yoga is an ancient meditation technique that is also part of a comprehensive spiritual path. It is an effective technique that works directly with the source of growth — the spiritual energy deep in our spines. Learn more about Kriya Yoga. What are the origins of Kriya Yoga? Kriya has been taught in an unbroken link of spiritual succession to this day. Paramhansa Yogananda personally authorized his disciple, Swami Kriyananda (founder of Ananda) to initiate qualified people into Kriya Yoga. Read more about Babaji and Kriya Yoga. Those who practice Kriya Yoga share many different experiences on how their life has been changed. “Instead of nervousness and stress, I feel centered, calm, and peaceful. I am able to feel Divine Mother’s love even through recent shocking family tragedy, and it’s helped me to cope and stay sane and even joyful. . .” See more testimonials on the benefits of Kriya Yoga. “Kriya” is a commonly used word in yoga. It literally means “action,” and is used to describe many different techniques. The Kriya that we teach at Ananda is specifically the Kriya Yoga of Lahiri Mahasaya. 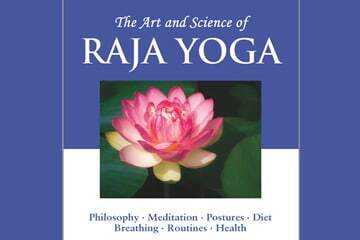 See more questions on Kriya Yoga. 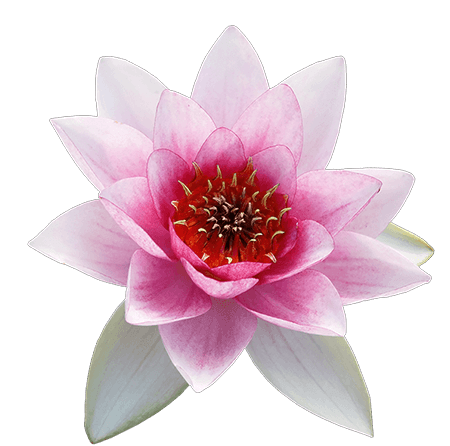 Ananda offers ongoing support for Ananda Sangha Kriyabans, including: Deepening Your Kriya online course, Kriya Retreats (both online and in-person), guided Kriya meditations, a special website with articles to help deepen one’s Kriya practice, as well as email support and personal counseling. To find out more about Kriya, email KriyaYoga@ananda.org. Would you like to find out how to get started on the Path of Kriya Yoga? Contact us by filling out the form below and we can help guide you through the process. Other questions about getting started on the Path of Kriya Yoga?